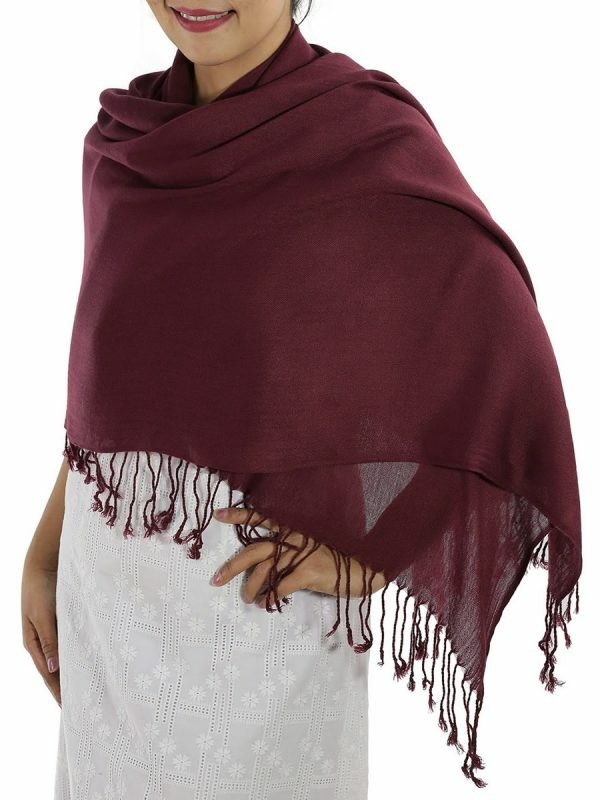 Combining the softness of cashmere with the lustre of silk, this traditional Burgundy Pashmina Scarf is a truly beautiful addition to any wardrobe. Radiant with colour and luxuriously soft and light, this Burgundy Pashmina Scarf will take you right through the year in timeless style. 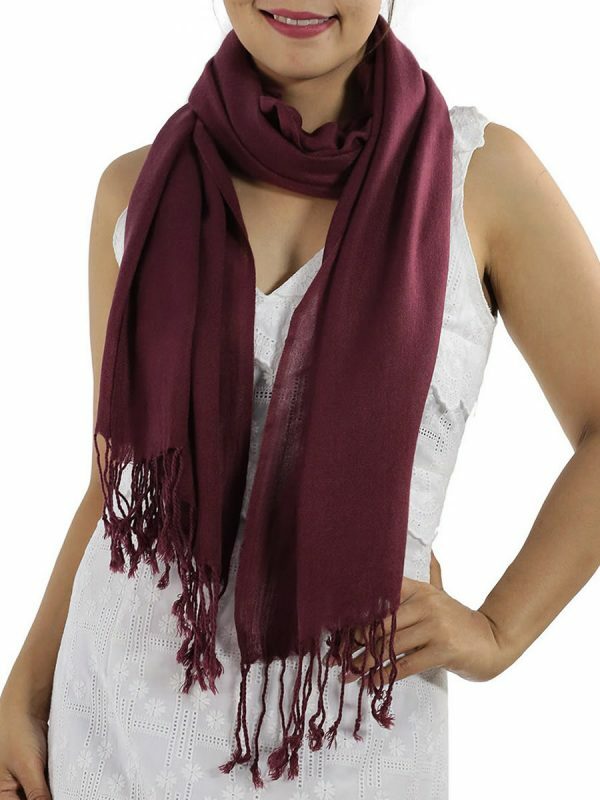 Simply pair this Burgundy Scarf with your favourite outfit for a beautiful style that will make you the envy of friends and family. 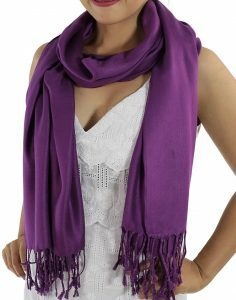 The luxurious colour of the Burgundy Pashmina Scarf will instantly brighten your look and spice up the other colours of your outfit. 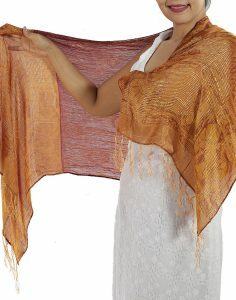 An exquisite burgundy pashmina scarf is the perfect way to inject some international vibrancy into your wardrobe. 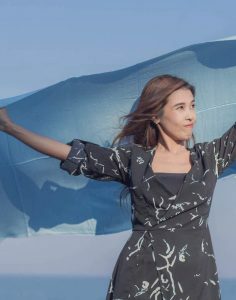 It is for a woman, who is both sensitive and striking, who understands that you don’t have to be flashy in order to be stylish, and especially, that you don’t have to spend a lot of money in order to look good this winter. 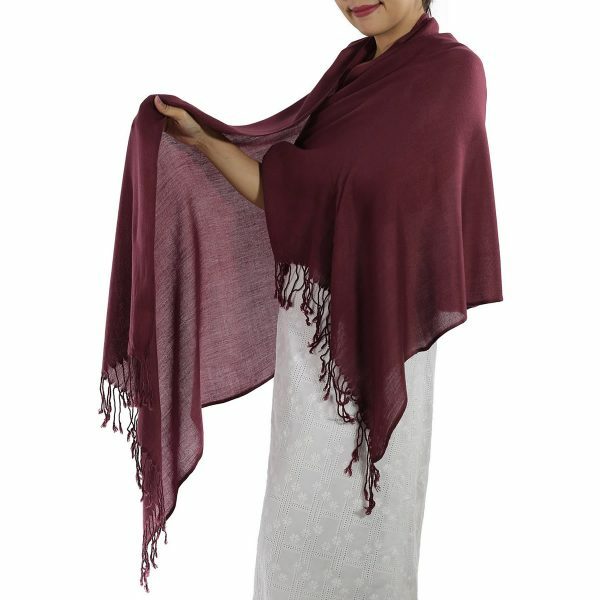 An opulent burgundy pashmina scarf with its luxurious combination of a rare type of cashmere and Thai silk has traditionally fetched high prices because of its seamless marriage between fashion and function. 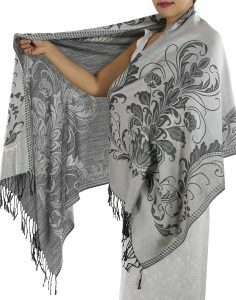 It can fluidly accentuate a new part of your personality every time you walk out the door with it on. 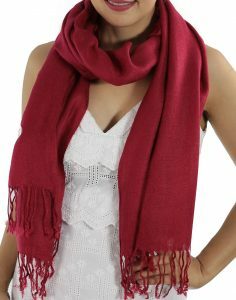 You can tie the burgundy pashmina scarf in front of you with an ‘ascot wrap’ or ‘twisty scarf loop’ knot to let the tassels bounce with your step as you glide down the city streets or perhaps you prefer the more formal ‘muffler II’ knot. 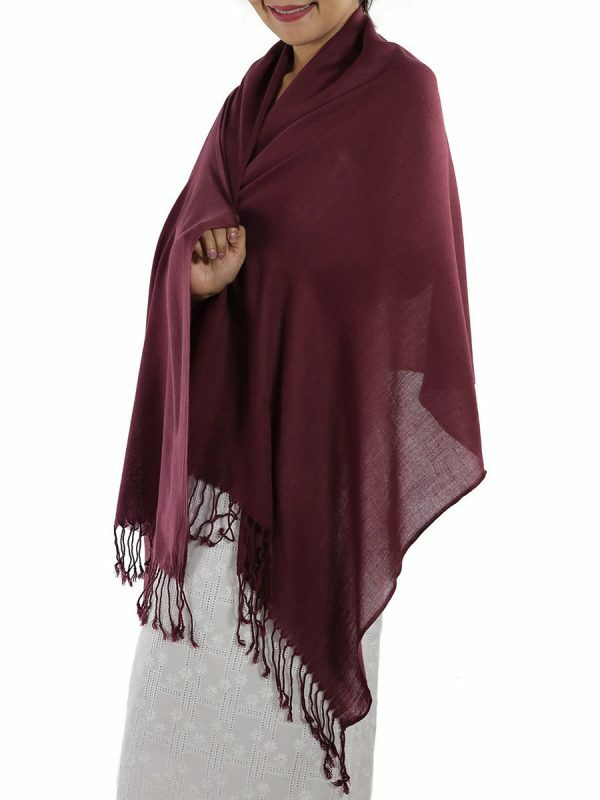 A burgundy pashmina scarf also goes great tucked into a winter jacket after being tied in a ‘half bow’ or ‘slip’ knot. 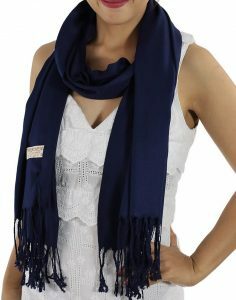 This will protect your neck from cold winds while also elongating the shape of your body showing that you are a proud woman who knows how to dress, knows how to walk and knows how to take a compliment. 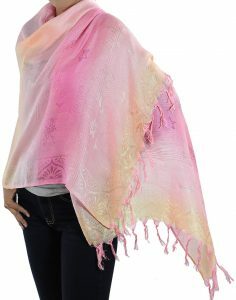 As a family wholesaler based in Chiang Mai with a massive inventory of colors ranging from a soft baby blue to rich burgundy pashmina, thaisilkandscarf.com is a reliable way for a modern woman to bring a piece of Thailand’s traditional majesty to her home in just ten days or less with the click of a button. 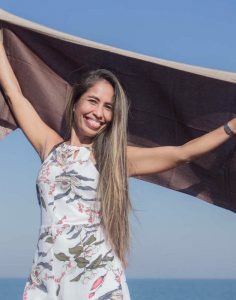 Because, after all, every woman deserves a little bit of magical wonder in her life, which you will feel the first time you wrap yourself in the suppleness of a burgundy pashmina scarf.